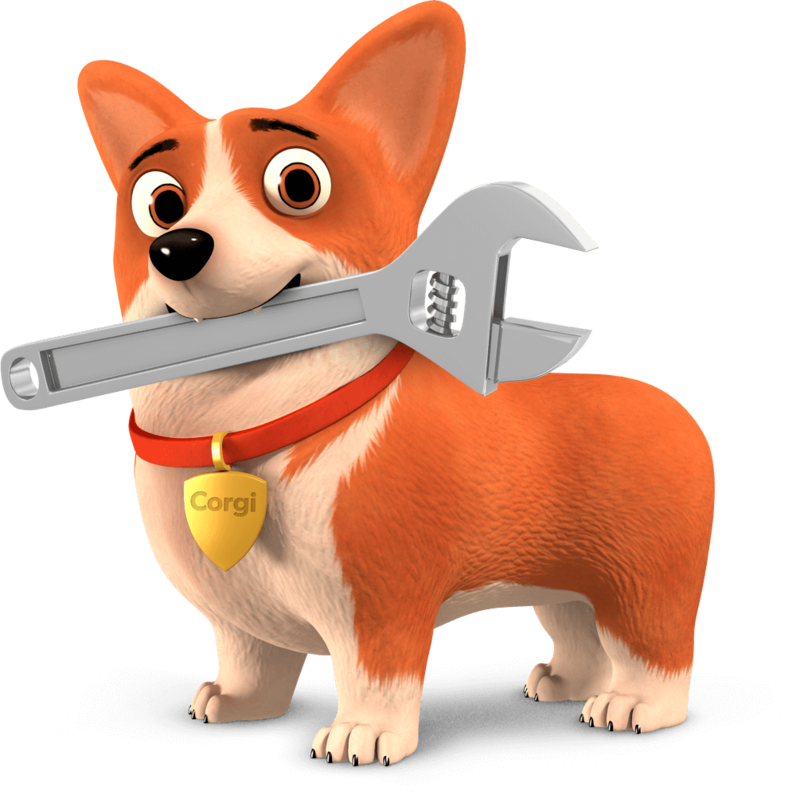 Corgi has a heritage in gas safety. We put this higher purpose at the heart of the brand, helping them stand out, develop a stronger digital presence and successfully challenge British Gas. The brand strength and increased awareness led to the business being acquired in 2017. We recognised the value that building a strong brand with a clear purpose would have in helping us grow our customer numbers, and deliver outstanding service. The strength of our brand undoubtedly helped increase the value of our business, culminating in a sale in May 2017.